A high-stakes game of telephone switchboard operation. Hello, Operator! 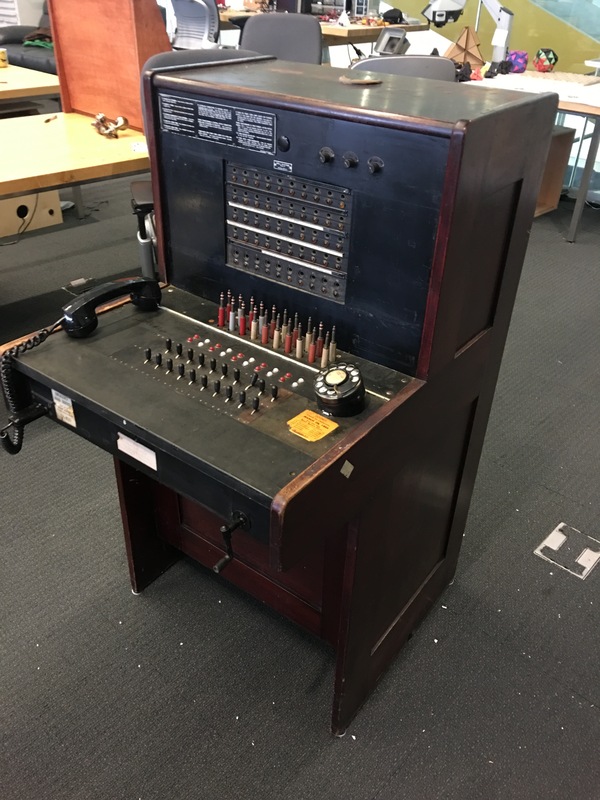 is a game played on a vintage telephone switchboard from 1927, a refurbished Western Electric 551-A. 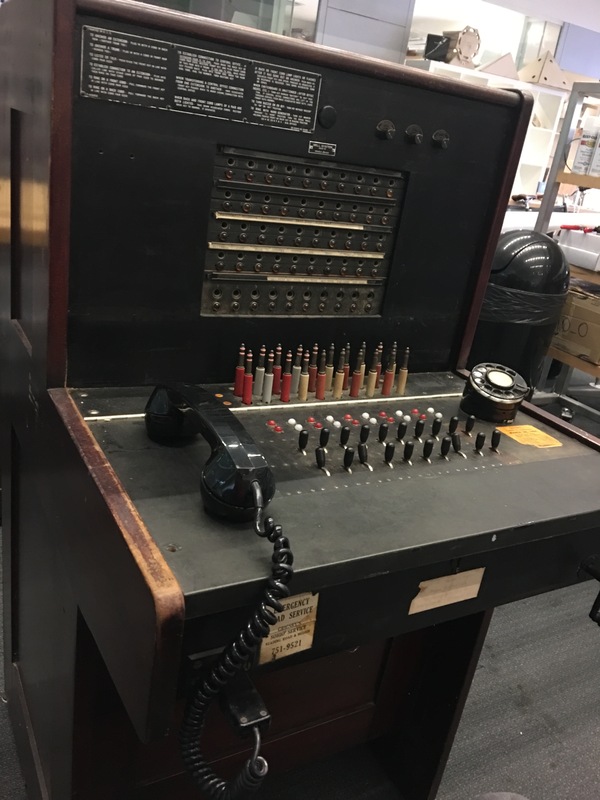 You'll listen to callers using a vintage telephone handset, connect calls by physically connecting patch cables between ports, and receive feedback through a series of status lights. The game teaches you how to use the hardware exactly how it would have been used in 1927. The game itself is a time management sim in the vein of Tapper or Diner Dash. You're tasked with working a manual telephone switchboard in the 1920s. Connecting a single call is easy; managing a dozen increasingly-impatient customers while you only have three or four phone lines is much harder! If you're interested in the hardware, I've written a blog post about wiring it up. 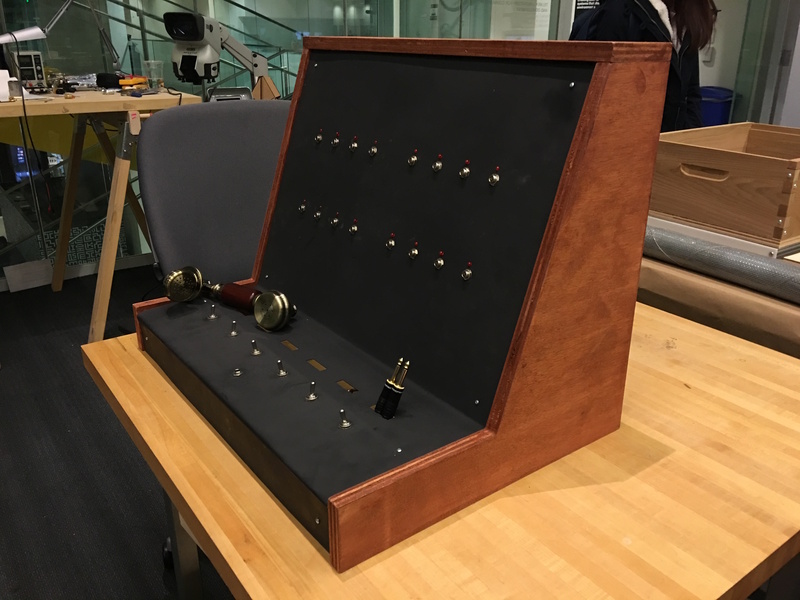 Earlier prototypes of the game used a custom-built controller made out of wood, machined steel, and professional audio components. Hello, Operator! has been featured at alt.ctrl.GDC 2016 and as part of the "Strange Arcade" curation at IndieCade East 2016. It's been written about in publications such as Gamasutra, Kill Screen, Kotaku, and MAKE.